A single profile for all your AutoNotification needs? 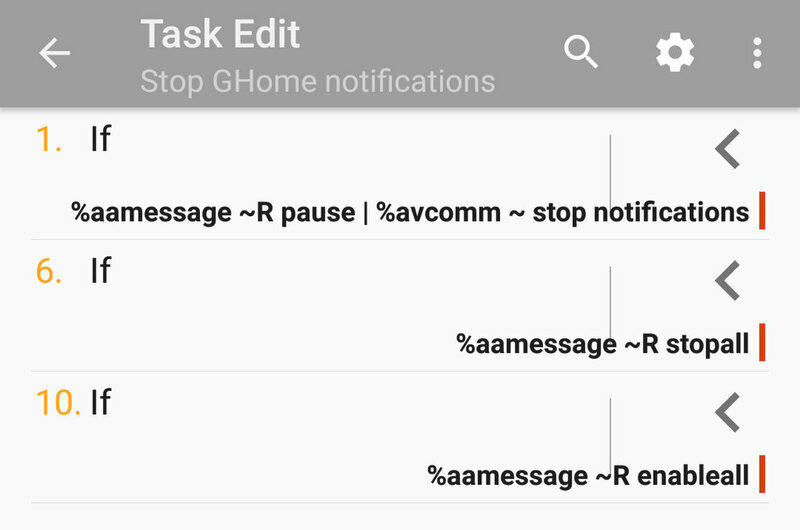 Many times before, I found myself creating yet another AutoNotificaiton action in my Tasker project. Anyone using this plugin knows how versatile it can be and at the same time, how annoying it can be to fill in all these fields to make the notification look half decent. I touched on streamlining the AutoNotification messages before when using NodeRED, but the same principle can be applied to any project. Thanks to Joao’s feedback I have modified the tutorial to show how to integrate all AutoApps commands available through his apps. This is why there are small discrepancies in the AR messages sent in the showcase video. The set up created by me supports most useful fields. It can be expanded to virtually all fields available. Don’t worry, I’m not going to do all of it, but feel free to expand it out according to your needs. 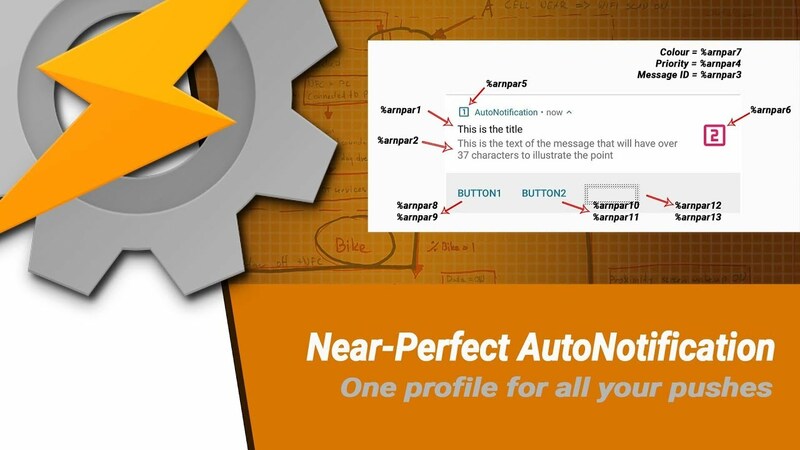 I’m going to show you how to use a single profile to integrate the AutoRemote and AutoApps comands in a single task. While this would work, after a while my notifications had to be organised. This is where the structure of the message comes into play. 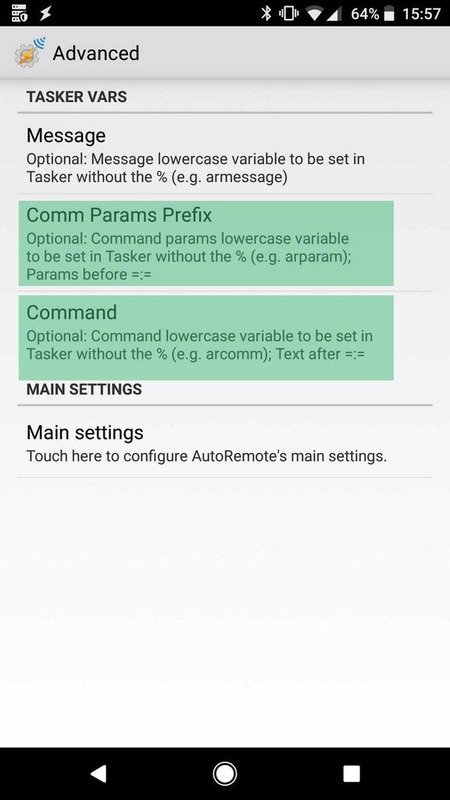 In advanced settings AutoRemote allows you to change the name of the variables: %arpar and %arcomm. 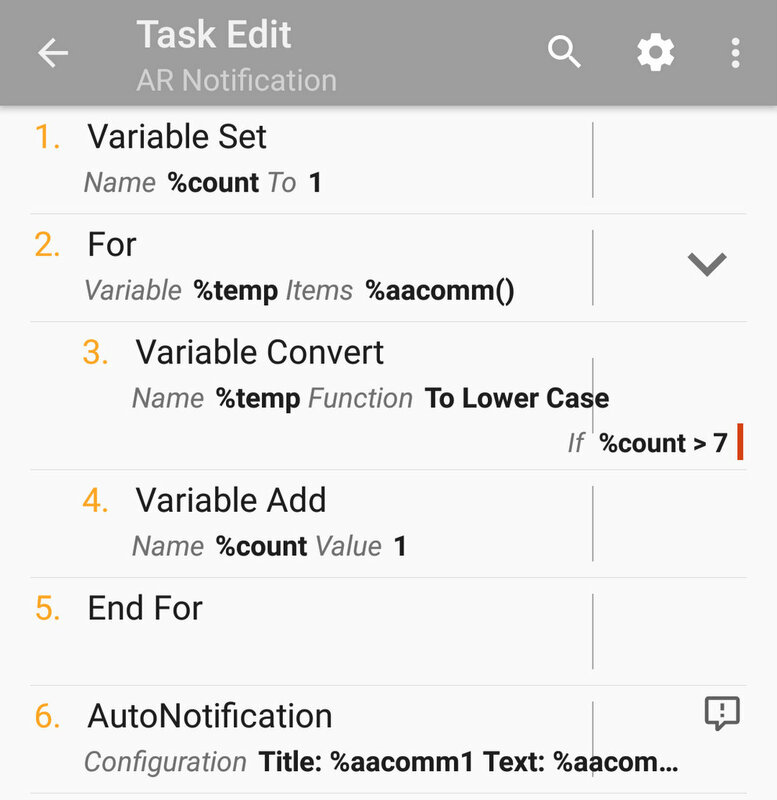 To have a single task that links the commands issued by AutoRemote and AutoApps I’m going to rename the variables to: %aapar and %aacomm respectively. This way regardless of where the command has originated, the AutoNotification will process it in the same way. The proposed message format starts with the most often used values and ends with buttons. I will use the notification below as an example. In addition to the %aacomm() array, we also get a %aapar() array which contains each word to the left of =:=. You could use this neat trick to pass multiple words into a single variable. A3: Variable Search Replace [ Variable:%temp Search:\. The GoogleHome is the trigger for this profile and two IF statement would handle the stop/stopall/enableall actions. There is a problem with this setup. The notification AutoApp command contains the same trigger words, that would trigger the command profile. Fortunately, I figured out the solution without breaking anything. The notification string is issued with the button commands with uppercase letters (I keep it all caps, but at least one is needed). 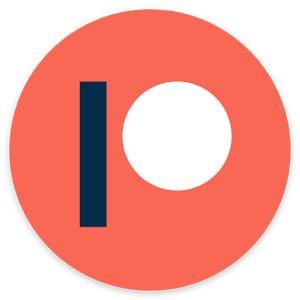 This way notification is created by the Near Perfect AutoNotificaiton profile but it doesn’t trigger anything else. All it’s left is to convert the string into the lower case letters – and I can use the case-sensitive AutoApp command to intercept button presses. I have updated the download files to reflect the changes. You can also offset the number of formatted %aacomm by adding an IF statement to variable convert. Here is how the task would look like. As you can see, this could save you a lot of time. It’s especially useful if you (like me) use AutoRemote a lot. You can create push notifications with different colours, icons texts and titles just by passing a string of characters. It will save you time and will also decrease the number of actions in your Tasker projects. A lot of time and effort goes into researching, prototyping projects and creating articles. All that knowledge has been nicely compressed into a few minutes long article and sometimes a video. 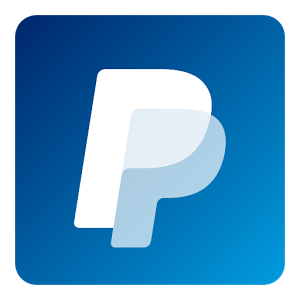 If you want to put a monetary value on the time I saved you – Take a look at support me page! I appreciate your support!